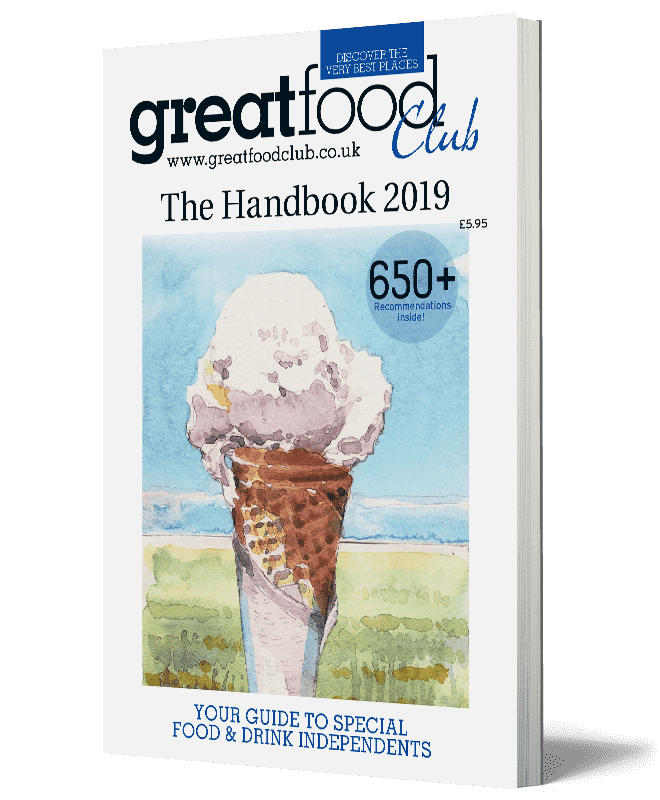 Thanks for voting in the Great Food Club Awards 2018/19! Your vote will help us to create the shortlist and we’ll let you know the contenders after voting closes on August 3. 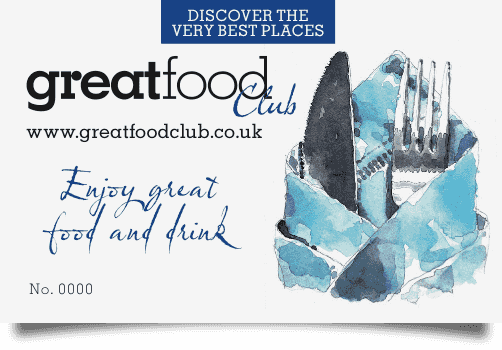 To stay in touch with the awards and other Great Food Club news, become a member (if you’re not one already), FREE, here. PS. 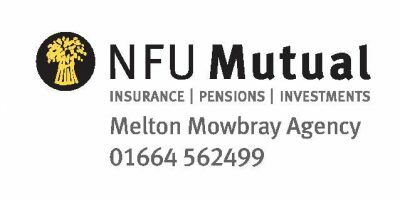 Did you know we now offer a premium membership package?